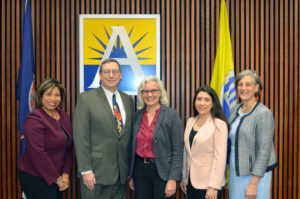 Arlington School Board is composed of five members who serve overlapping four-year terms. Terms commence on January 1 of the year following the election. Paper copies of policies and PIPs are available at the Syphax Education Center, 2110 Washington Blvd, in the School Board Office (2nd floor), School & Community Relations Office (4th floor) or in the Center for Local History at the Arlington Central Library. School Board meetings are generally held the first and third Thursday of the month in the Board Room of the Syphax Education Center. All speakers will be allowed up to two (2) minutes to comment at regular Board meetings. School Board meetings generally start at 7 PM. Agendas for each School Board meeting is made public one week prior to the Board meeting and can be viewed on the BoardDocs Web site under the “Meetings” tab. 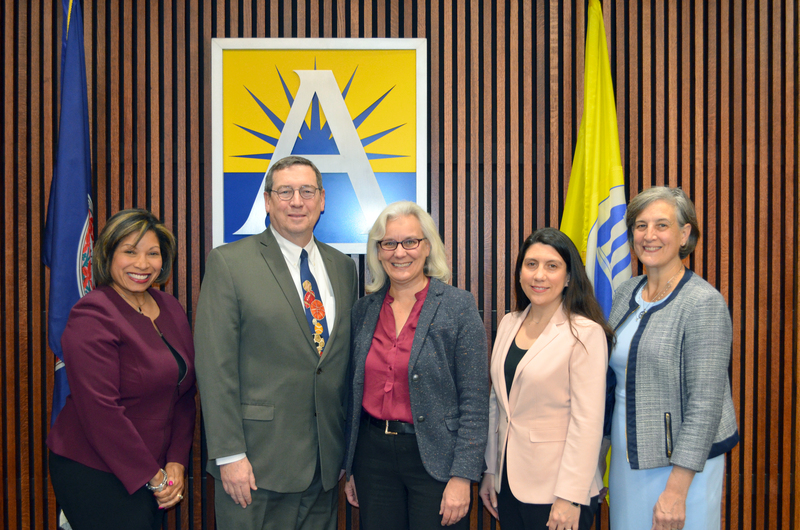 Board meetings are broadcast live on Comcast Cable Channel 70 and Verizon FIOS Channel 41 and rerun the following Friday at 9 p.m. and the following Monday at 7 p.m. For more information click here. * Citizens interested in the election process should contact the office of Voter Registration and Elections of Arlington County at 703-228-3456 for more information.